A recent Jury Verdict Research nationwide study looked at truck accidents from 1996 to 2005 found that the truck accident victim prevailed and received damages in 60 percent of truck accident lawsuits. The average compensation award of these verdicts was $90,000. Not surprisingly, Plaintiffs were more likely to prevail in and receive compensation in head-on truck crashes. In these cases, Plaintiff’s prevailed 71% of the time and received an average jury award of $532,034. 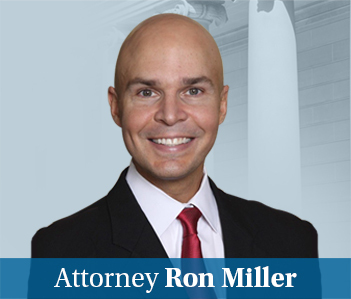 The average value of a fatal truck accident case was just over $1 million. For truck accident cases that involved a disc injury, the average award was $122,532. Three percent of the jury awards were in excess of $5,000,000. It is interesting that the average back strain injury in a truck accident was worth $17,667. While I do not know what the average back strain is nationally, it is certainly less than $17,667. It seems as though the same injury in a truck accident case is worth more than the same injury from an automobile accident.